Comfortable accommodation, including a living room (TV, DVD player, WI-FI), kitchen, two bedrooms and a storeroom (washing machine, drying rack, iron and ironing board), patio and garden furniture, small bike shed and garden. Lodging situated in a calm place, close to the city centre. 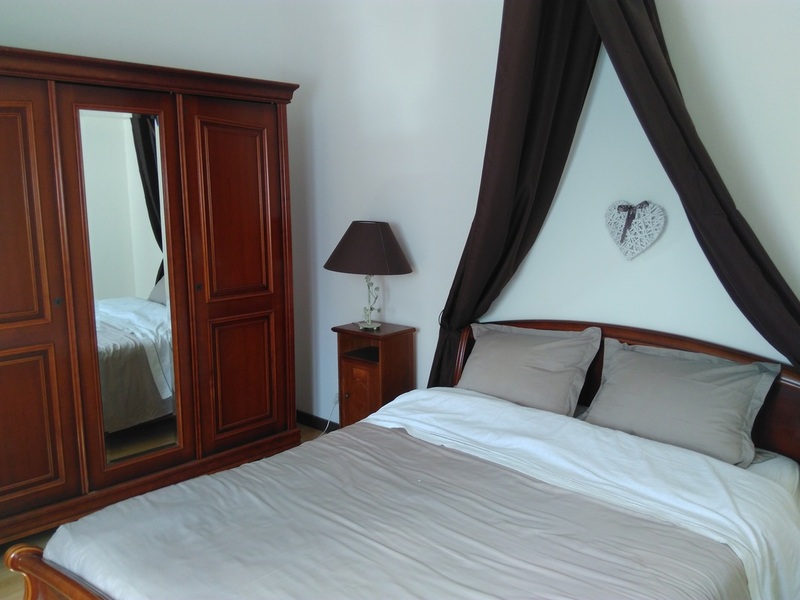 It is located 25 minutes from Gravelines, 30 minutes from Dunkirk and 15 minutes from Saint Omer.